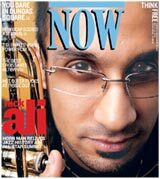 "Award winning Trinidadian born, New York schooled jazz trumpet player Brownman Ali leads this modern jazz quartet through inspired arrangements of standards and choice originals. 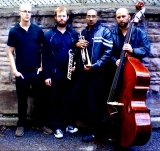 The new generation of jazz." 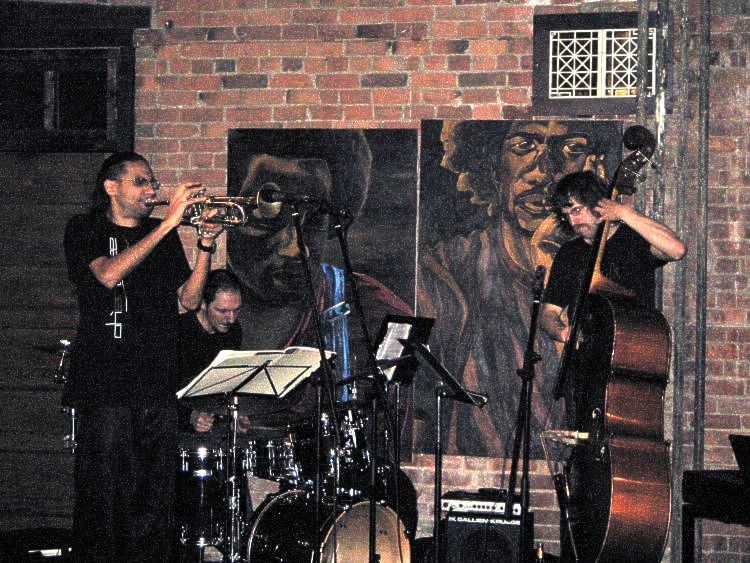 "Performing organic jazz in the classic trio or quartet setting, this unit strives to embody the jazz improvising spirit of the 60's - communication. 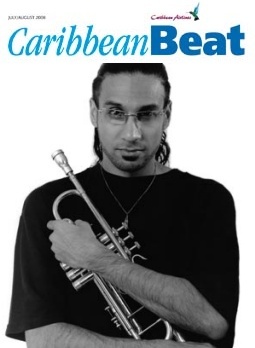 Playing selections of standards linked together in one organic mish-mash of sonic goodness, this unit brings classic jazz themes and powerful Brownman compositions into the new millenium"
1926 jazz ballad interpreted here by Brownman. 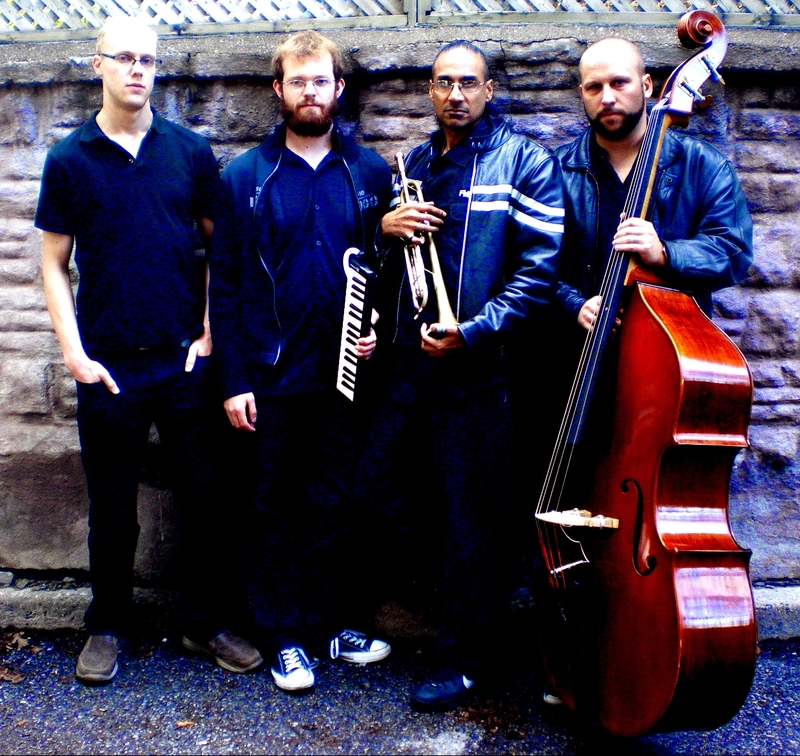 Featuring Daniel Barnes on drums and Ross MacIntyre on bass. This tune will will appear on an upcoming trio release. This classic jazz standard performed as a jazz-samba in the chordless trio setting. Again featuring Daniel Barnes on drums and Ross MacIntyre on bass. Another classic jazz standard performed. 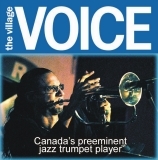 This clip was taken from the 2003 Distillery Jazz Festival. 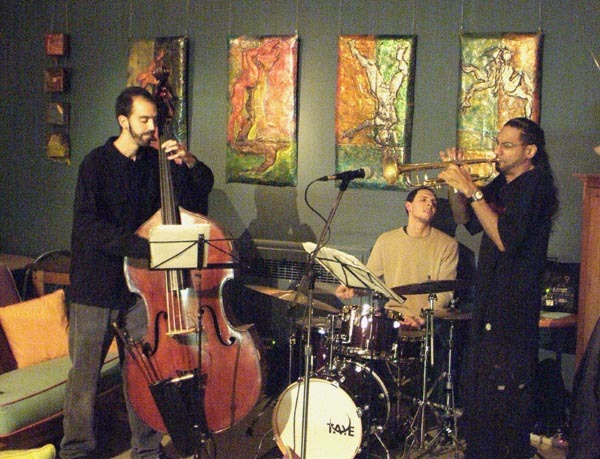 Daniel Barnes on drums, Marc Rogers on bass and Adrean Farrugia on piano. Freddie Hubbard's clasic 70's jazz-funk standard re-invented by the Trio. 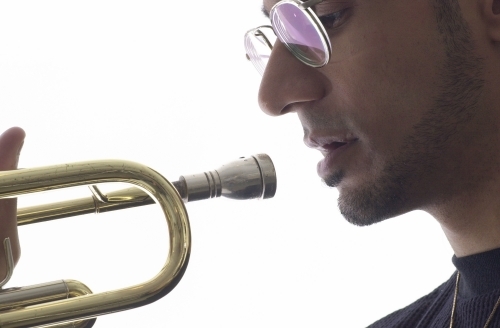 This groove tune features Brown on the electric trumpet and for some sizzling high-energy jazz-funk. 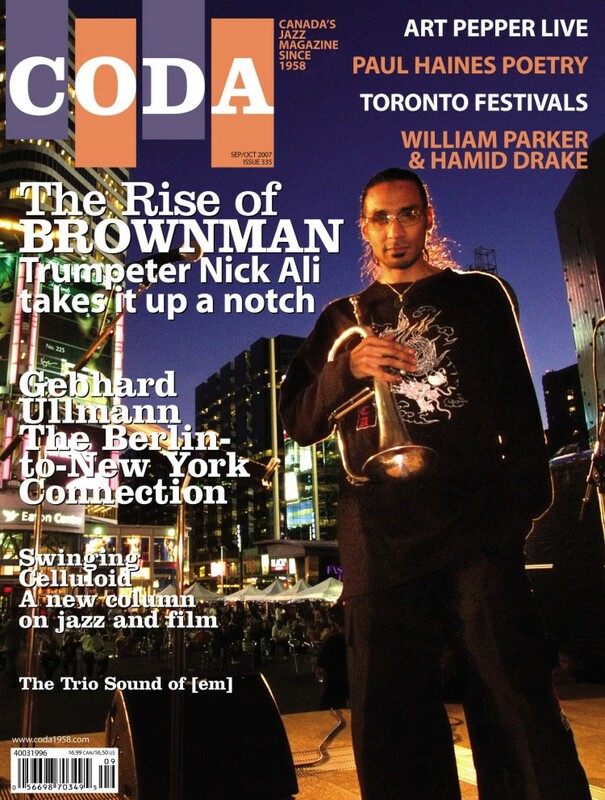 ... this has led over the years to many of Toronto's finest jazz musicians doing time in the Trio or Quartet.